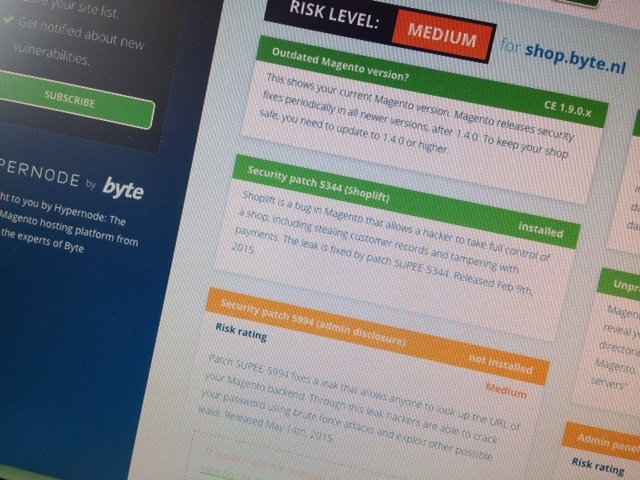 MageReport is the authoritative tool for checking your store's security and performance. Over 4 million scans have been requested, used by agencies and developers globally. MageReport won the Meet Magento award for best community project! 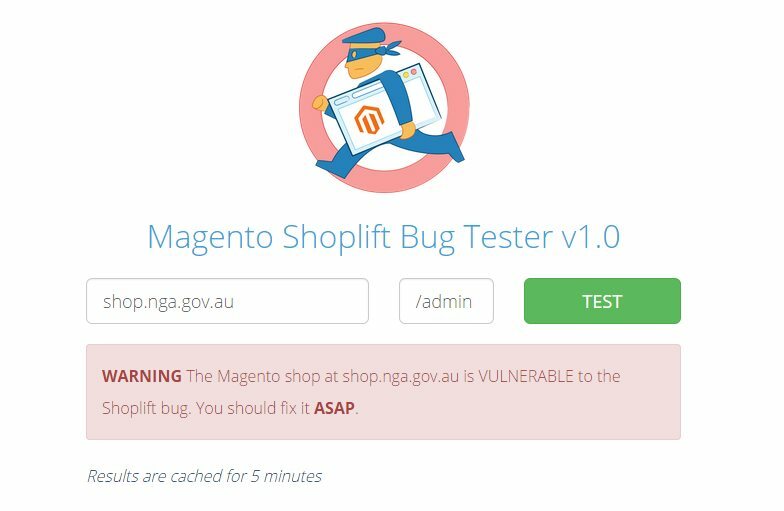 A server-side scanning system to detect Magento malware. Rules are community sourced. 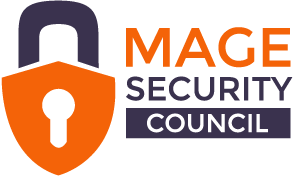 The Mage Security Council is a collaboration of Magento hosting providers, agencies and developers to improve Magento market share and security. A tool to quickly assert whether you are safe from the imfamous Shoplift bug. This was coded in a weekend, as no other tools existed and massive exploitation was taking place. I also made a map that showed global patch levels per country. Denmark was best. The project was later extended and became MageReport.